While in attendance at last weeks Saturn Awards, Collider were on the red carpet getting interviews with a whole host of directors, producers and TV showrunners, and during their extensive coverage, they bagged an interview with the cinematographer of John Carpenter’s Halloween, as well as the producer of the last five Halloween films, Malek Akkad. 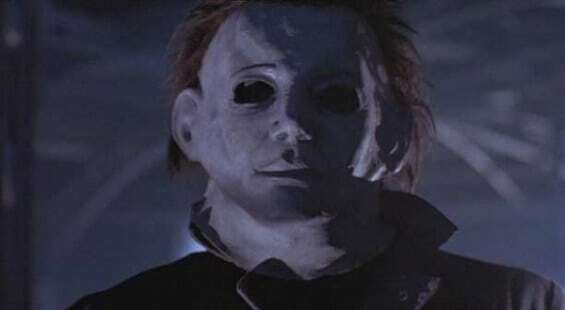 Akkad associate-produced Halloween 6: The Curse of Michael Myers and Halloween H20, co-produced Halloween: Resurrection and produced both of Rob Zombie’s Halloween films. 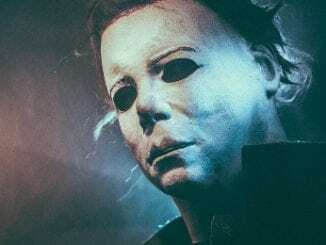 Collider managed to get some juicy details on the producers cut of Halloween 6 finally getting a release, and also a very brief update on the state of play of Halloween 3D. You can read the full interview, which goes into some detail on the filming of Carpenters original, here.